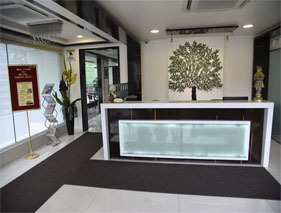 Welcome to the Hotel Green Olive, best family budget hotel in Aurangabad and also one of the most renowned group reservation hotel in Aurangabad, Maharashtra, India. It has a perfect blend of casual grandeur and impeccable hospitality services compared to other hotels near railway station Aurangabad. It is one of the best 3 star hotels in Aurangabad mostly popular among the foreign tourists for its luxurious stay at budget price. It is situated in a prime location in the historical city of Aurangabad, makes it a best family stay in Aurangabad, to spend quality time with your family and the loved ones. 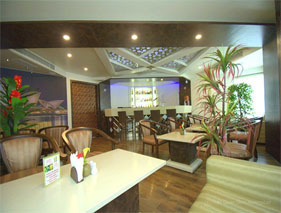 At our 3 star hotels in Aurangabad we have an undiminished agenda of true value for money and customer satisfaction. We are always up to something, doing something innovative to make you feel comfortable and always fresh, making your stay with us more unforgettably mesmerizing. Whenever you visit back to Hotel Green Olive Aurangabad, it will be a whole new experience for you, as we keep on updating exquisite constituents in our services, facilities and amenities. We are counted among the top three star hotels in Aurangabad, we strive to create a unique ambience of conventional aesthetics and endearing precision, with contemporary interior decor and styling. We have left no stones unturned to bring the standards of hospitality service of our business hotel in Aurangabad to stand tall in comparison to international standards. 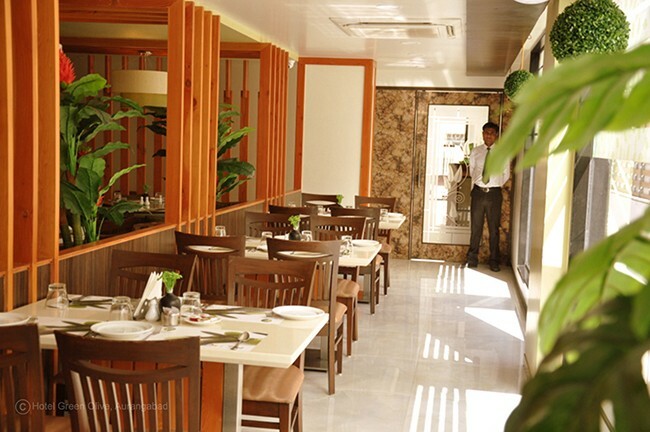 Our priority as a hotel with restaurant in Aurangabad has always been to ensure that our guests have the perfect place to stay comfortably and get tasty food with true value for money in services, amenities and accommodation. We have overall 22 rooms to suit your mood, occasion and budget, which has been tastefully put together to consolidate your utmost wellbeing and delightfulness. Aurangabad is a gateway to tourism in Maharashtra houses more than two World Heritage Sites Ajanta and Ellora Cave and has number of best hotels in Aurangabad near Ajanta Caves, Ellora Caves, Railway Station and Bus stand. Tourist visit Aurangabad in great numbers, seeking a perfect destination to stay, from where they can easily access all the tourist spots. 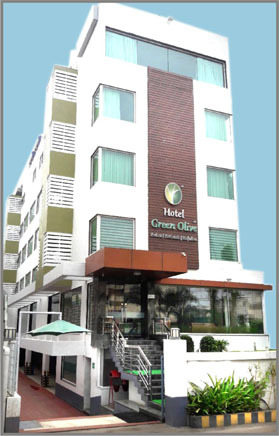 Being one of the business hotel in aurangabad, Hotel Green Olive is situated in the heart of the city. One can easily access to theatres, shopping, heritage sites and all the major places to visit in Aurangabad, without spending any extra penny. We provide hassle free online booking and group reservation hotel in Aurangabad, to all our guests from all around the globe. On special request we also provide airport, railway station, and bus stand pick up and drop services to our guests so that they do not face any problem while traveling. We are flexible, available for 24/7, working around the clock and according to the guests' schedules, instantly responsive to the guest’s queries. We are known to be hotel with a/c rooms in Aurangabad, hotels with valet parking in Aurangabad, hotel with conference hall in Aurangabad, Authentic Indian restaurant in Aurangabad, hotel with lounge bar in Aurangabad, hotels with full privacy in Aurangabad, we also provide city tours, room and cab reservation in Aurangabad, room and car reservation in Aurangabad, meeting room hotel in Aurangabad, conference hall hotel in Aurangabad and various other tours and travel services for our guest’s convenience. Just give us a call or visit our official website for booking and reservations.